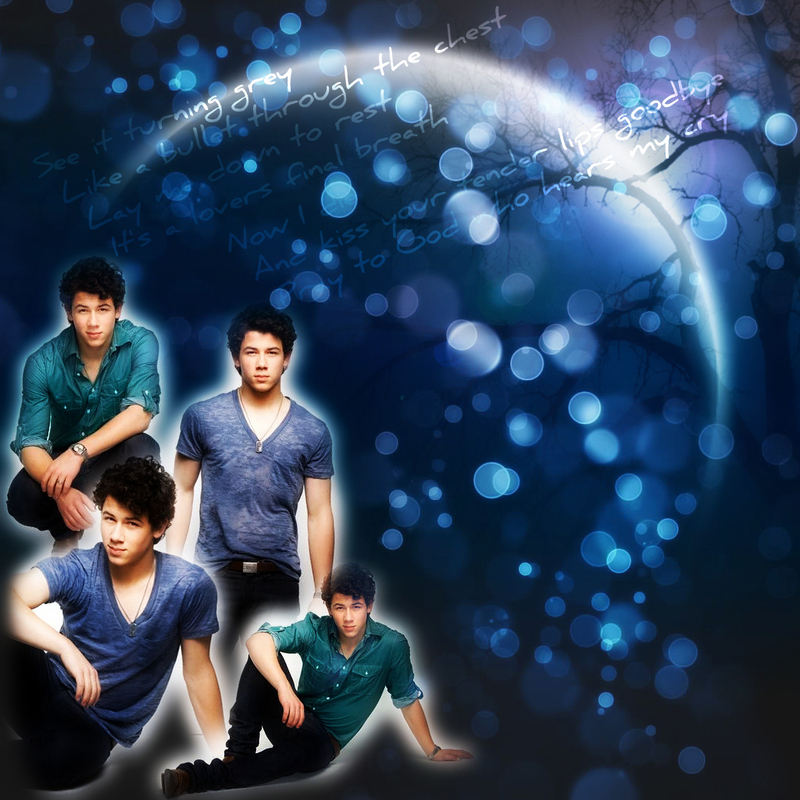 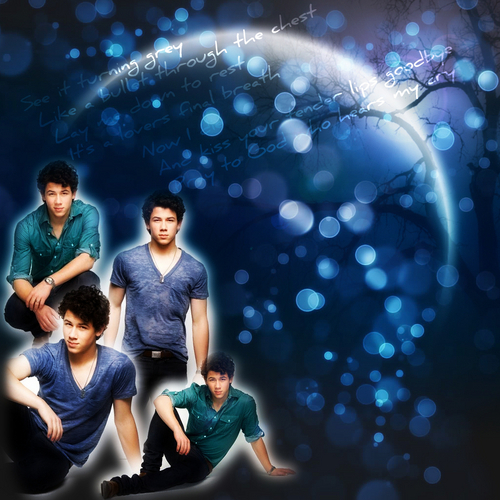 Nick Jonas Vespers Goodbye. . HD Wallpaper and background images in the দ্যা জোন্স্‌ ব্রাদার club tagged: nick jonas vespers goodbye nick jonas nick jonas and the administration jonas brothers triscia95.